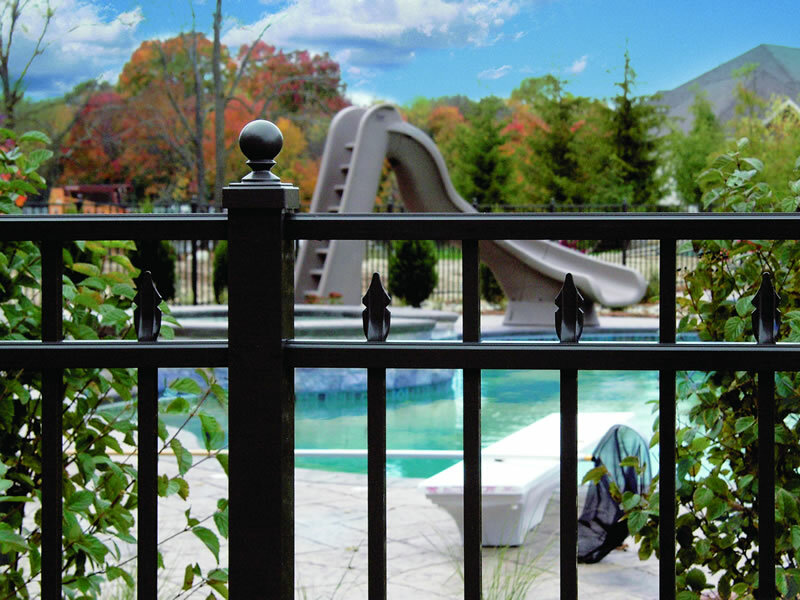 A division of Tony Fagnano Contracting, LLC., All Secure Fencing started as a supplementary business to their pool business. The Fagnano’s have plenty of general contracting experience and ventured into the fencing business as a way to properly wrap up pool installations. All Secure Fencing serves Central Pennsylvania with all of it’s fencing needs. Matt Fagnano, a certified contractor, has the knowledge and expertise to perform fencing installations, landscaping, hardscaping, lighting, and more on your property or place of business. Conveniently located off the Golden Strip, our showroom features a full line of fencing supplies from Weatherables and Ultra Fencing/Railing. Our business address is 2653 Wilmont Dr., Montoursville, PA. Our showroom is open 7 days per week with hours on Monday – Friday from 10AM – 6PM, Saturday from 9AM – 3PM, and Sunday from 9AM – 12PM.